Cooper. Cooper tyres. Price and information on Cooper tyres. Cooper is a COOPER brand. 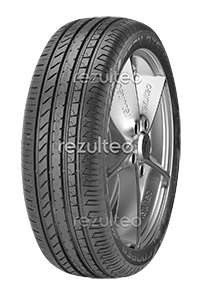 rezulteo has 109 product references for the brand in 877 sizes including 109 tyres with OE markings. Reliable tyre for compact and high performance SUVs. Good road holding in wet conditions.